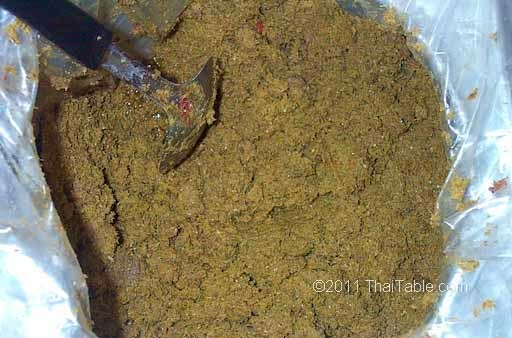 Home made green curry paste is not that difficult to make if you have access to all ingredients. It can be made in the traditional mortar and pestle or food processor. Green curry paste can be frozen up to one year.